On May 15 2017, the pilot RCT results were presented and discussed with Partners and Collaborators at York University, Keele Campus. The results were very positive... A significant milestone. On January 23 2017, the pilot RCT was launched at York University, Keele Campus. The Team is as excited as the students... Another significant milestone. 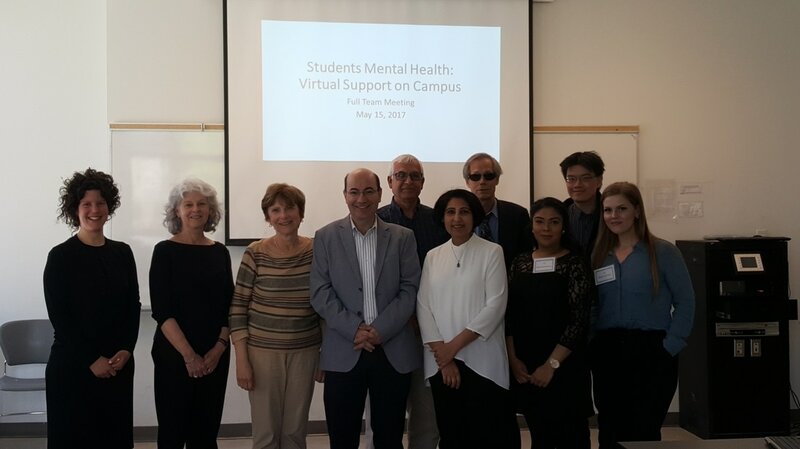 ​A York University research team will receive more than $898,000 in funding and in-kind contributions from the Canadian Institutes of Health Research (CIHR) and industry partners to research and develop support for the mental health needs of students through a Mindfulness Virtual Community (MVC) (the full story).